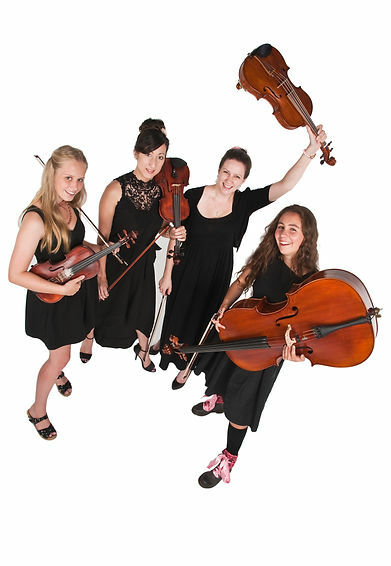 Welcome to the sounds of the Adiamus String Quartet – the group genuinely dedicated to bringing you the best quartet music for your special occasion. a number of other events, Adiamus is reliable and consistent in approach and delivery. See what our wonderful past clients are saying about Adiamus here. entertainment for your peace of mind. We love what we do and we do it very well. unique and loves to make beautiful music for everyone’s enjoyment with a wide range of available repertoire for all ages and musical tastes.